Fellows of the RCP are distinguished consultants and are given the honour of using the Fellowship of the Royal College of Physicians of London (FRCP) postnominal. Fellowship is an accolade held by some of the most exceptional and innovative physicians in the world. It is a mark of your achievement and skill as a doctor and recognises your ongoing contribution to the profession. exclusive discounts, which may include free entry, to RCP events and conferences. To see a complete list of benefits you'll receive, check out the benefits list at the bottom of the page. Fellowship isn't membership, it's an accolade, and as such there are specific ways a member can become a fellow. self-declaration – declaration of interest to become a fellow via the annual census. The candidate must be an RCP London member. self-declaration – submission of a personal statement via the RCP website. 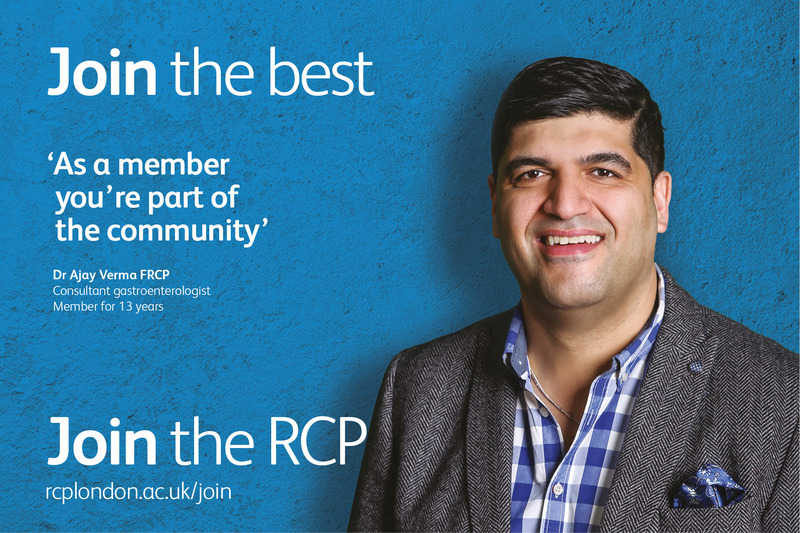 The candidate must hold the MRCP(UK) qualification for 10 or more years and have the support of a fellow of the RCP (London). Please refer to the privacy notice. You can learn more about the Council assessment for proposed fellows by reading our fellowship proposal criteria below. All candidates in the fellowship elections are not guaranteed an offer of fellowship. The final decision always rests with the RCP Council. Existing fellows can propose a doctor via the online proposal form by accessing MyRCP. 1 March (for the July election). 1 July (for the November election). 1 November (for the March election). When will proposals be considered? considered in the March–July cycle (July Council). considered in the July–November cycle (November Council). considered in the November–March cycle (March Council). To be considered, a potential fellow must be in good standing as defined by the RCP.